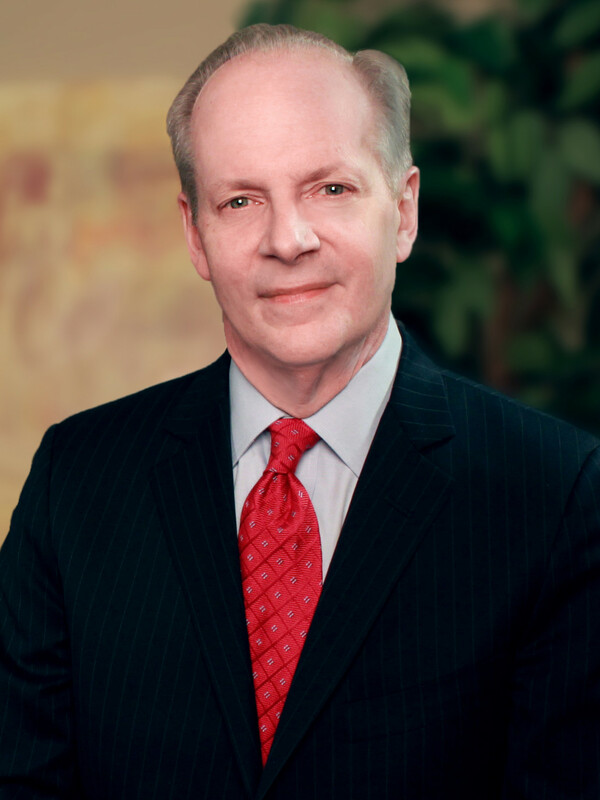 John D. North is a principal author of Business and Commercial Litigation in Federal Courts, Fourth Edition, recently released as a joint venture between the American Bar Association Section of Litigation and Thomson Reuters. This latest edition of the 153 chapter, 14-volume treatise features the work of 296 principal authors, including 27 judges and many of the leading commercial litigators in the United States. Mr. North, who contributed the chapter on Medical Malpractice, is the only New Jersey lawyer selected to author a chapter in the treatise. The publication serves as a step-by-step practice guide covering every aspect of a commercial case across a comprehensive range of substantive areas of the law. The treatise provides guidance on all phases of litigation, including investigation, pleadings, motions, discovery, trials, appeals, settlement, and enforcement of judgments, along with a wealth of supporting resources. As a partner in the firm’s Litigation Department, Mr. North focuses his practice in litigation, with an emphasis on trial practice. He was assisted in the research and preparation of materials for the treatise chapter by his litigation colleagues Richard L. Hertzberg, Emily A. Kaller, Justin P. Kolbenschlag, Stacy M. Manobianca and Leslie A. Barham. Additional information and purchasing details are available by clicking here.